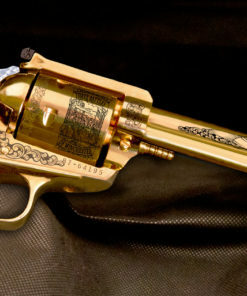 You can choose the caliber of your choice since the pistol comes in 3 different calibers (.357 Mag, .44 Rem Mag, .45 Colt). 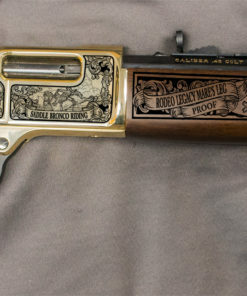 Please keep in mind that this firearm is considered to be a pistol due to its barrel length therefore you will have to comply with your state and local handgun laws. 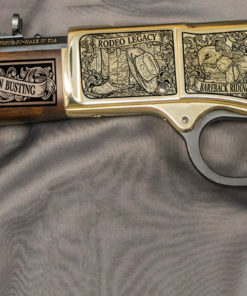 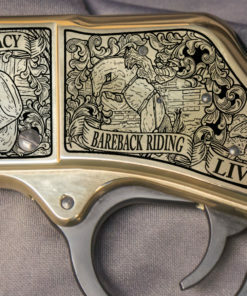 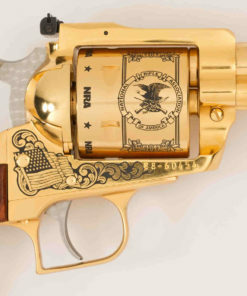 This firearm is fully functional and there will only be 50 numbered pistols made. 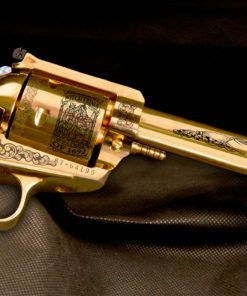 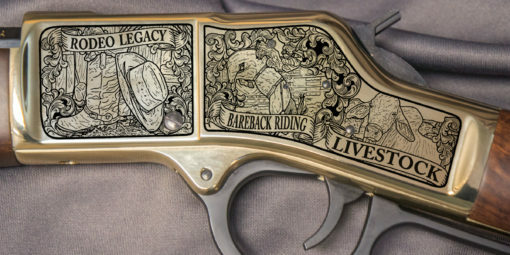 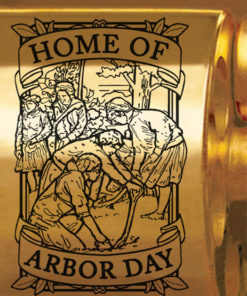 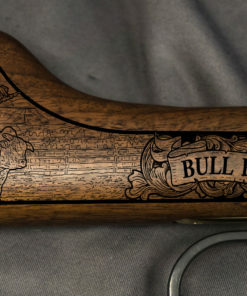 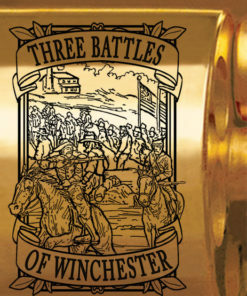 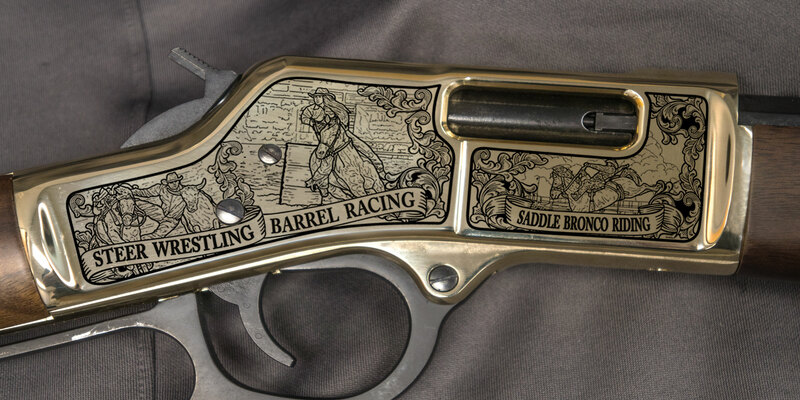 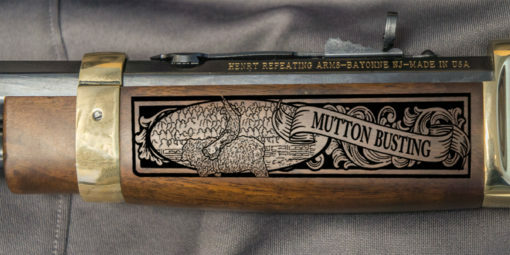 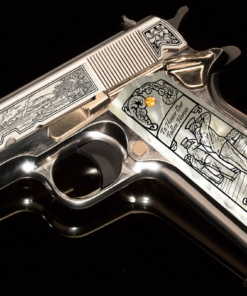 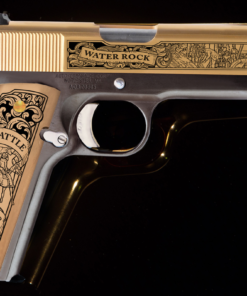 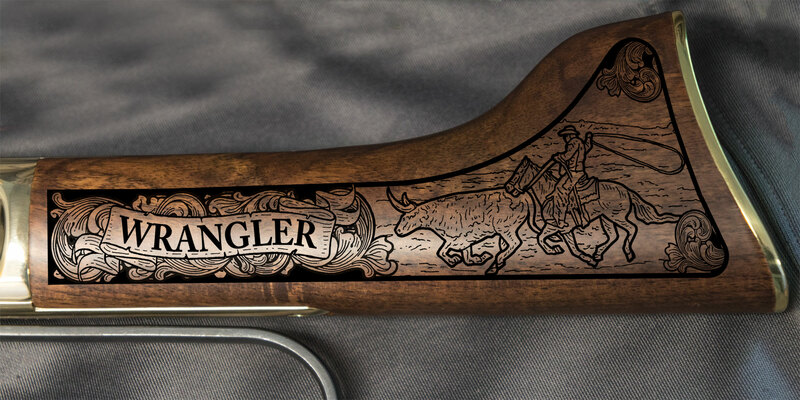 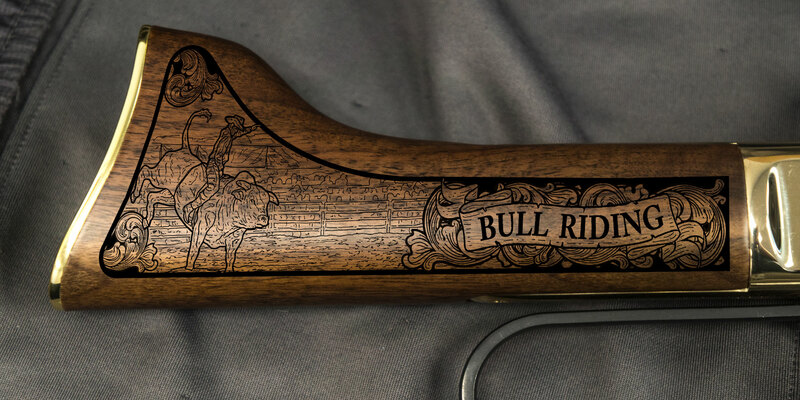 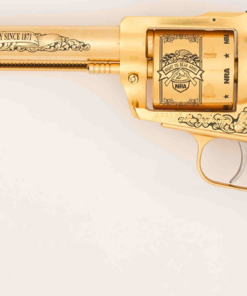 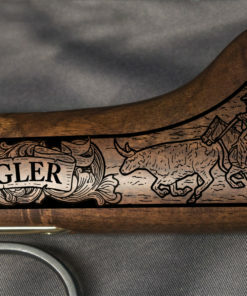 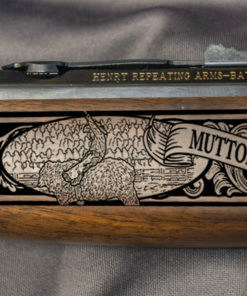 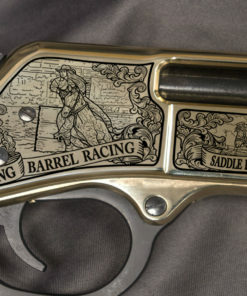 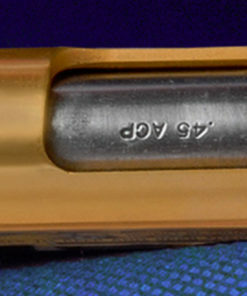 Each firearm is made as they are ordered that way you can choose the edition number of your choice. Edition numbers will be locked in on a first come, first serve basis. 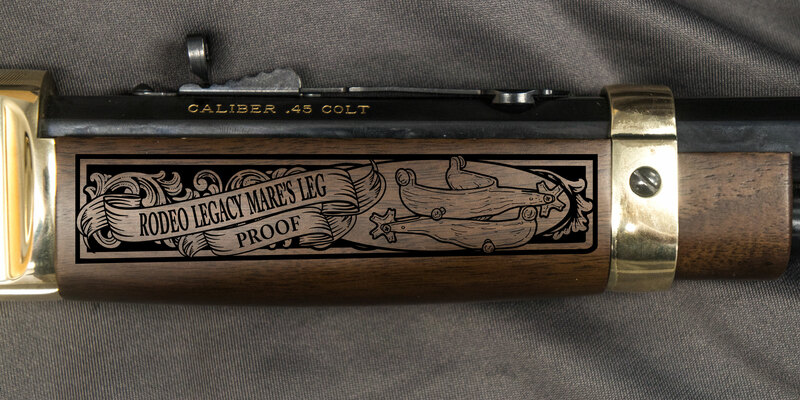 Call today and speak with one of our associates to see how you can get your very own American Rodeo Legacy Mare’s Leg! 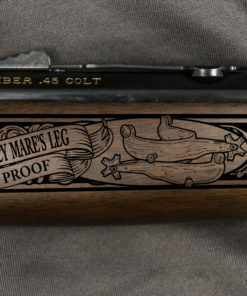 For the first 10 orders placed via phone, we will include the Henry Mare’s Leg Holster for FREE! 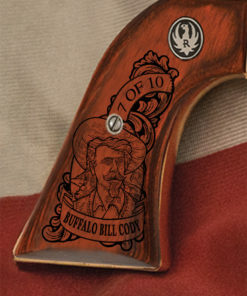 These holster regularly sell for $149.95 and will be shipped out within 2-3 weeks of purchase. 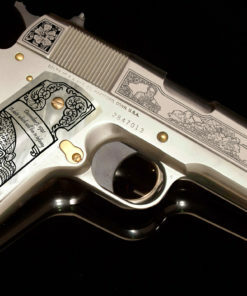 Call now to get yours!